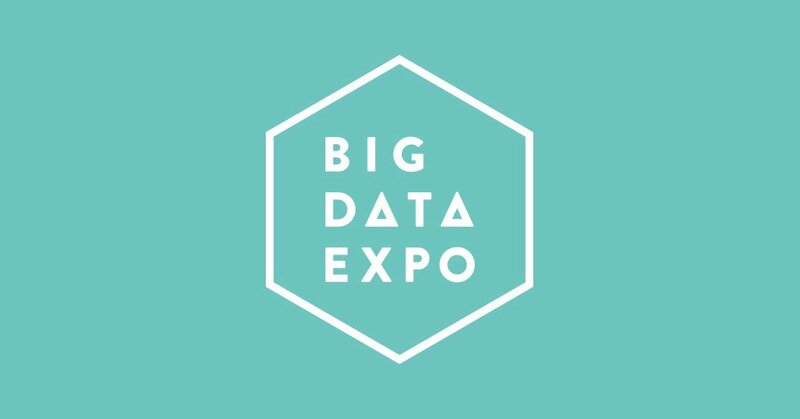 Join Anchormen at the Big Data Expo 2018 in Utrecht. Anchormen is offering (free) Big Data and Data Science bootcamps in collaboration with MapR. If you are part of the IT community, don’t miss out. Streaming analytics becomes an emerging trend in Big Data. Tools are fighting for this niche. Want to hear about real world applications, challenges and experience? Join us at Anchormen on the 22nd of May! Anchormen is offering (free) Hadoop, Spark, and Data Science bootcamps in collaboration with MapR. If you are part of the IT community, don’t miss out. Join us on May 31st for our next Data Donderdag meetup. This time, we are meeting at Heineken Experience. See you there! One hour demo session about Elasticsearch ecosystem, including Kibana and Logstash. Join Anchormen during the Big Data Expo 2017 for our unique session.